I’m going to keep this short and sweet! 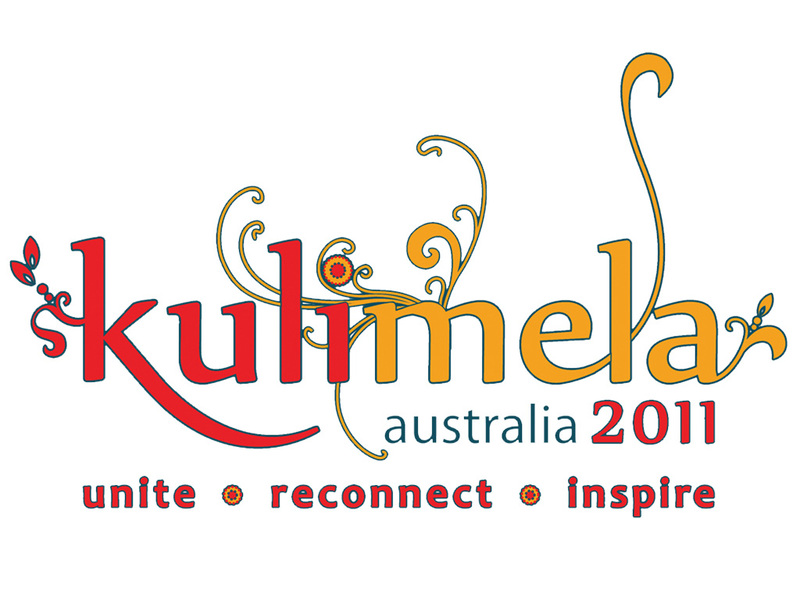 It’s time to get excited as we are only 7 WEEKS AWAY from Kulimela Australia! The dates are from the 27th of December 2010 through the 9th of January 2011, with the 4 day Kulimela part running from Thursday the 6th of January to Sunday the 9th. 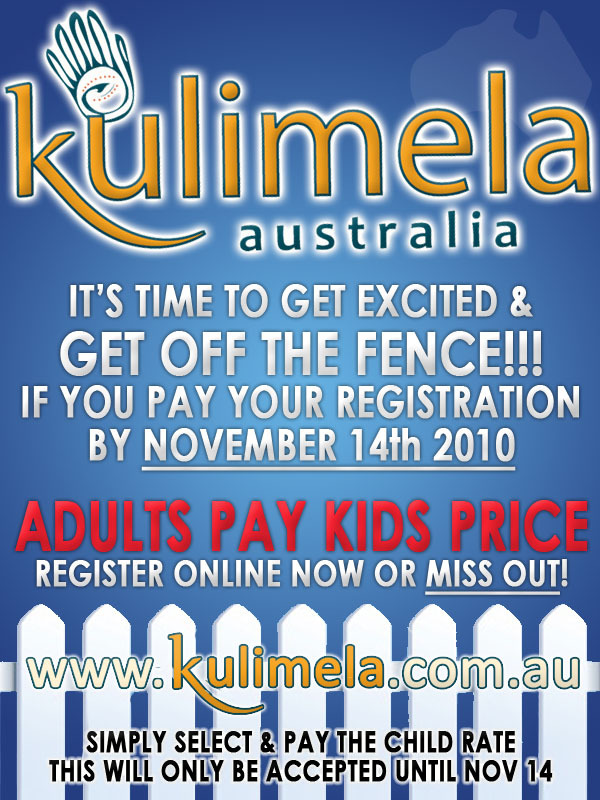 You have only until Nov 14th to register yourself at the discounted “Child’s” booking rate. This means AU $64 per week, which is almost half off the regular adult registration fee (AU $108). 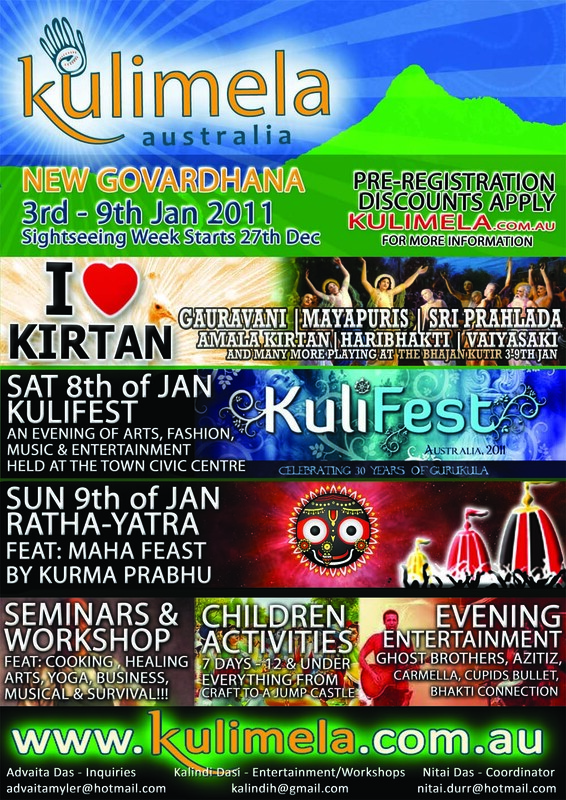 We are on track to set the standard of these events with world class Kirtan leaders and the ideal location. Plus, of course, Seminars, Workshops, Japa Walks, Kuli Association, Sports Activities, Arts, Fashion, Music, Performances & Amazing Prasadam! 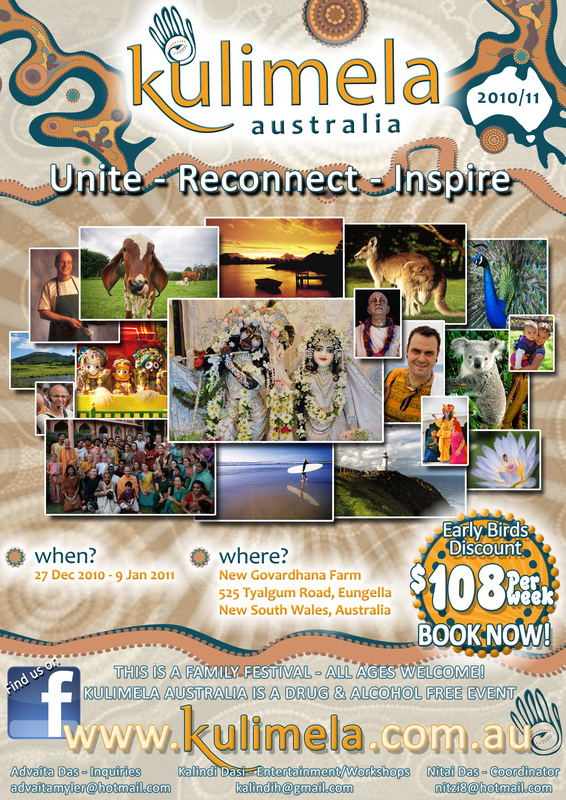 For all you internationals, there has never been a better time to come to Australia. 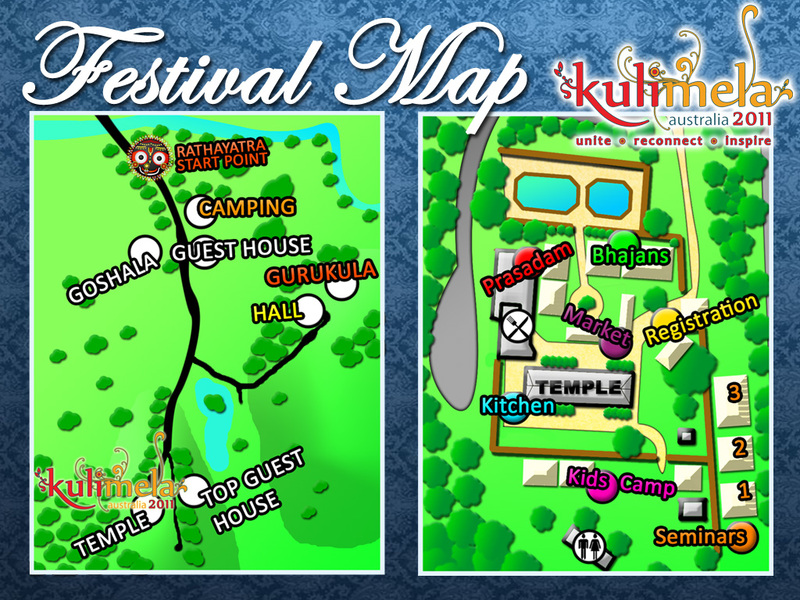 Please, come for Kulimela! Please RSVP now to let us know you’re coming and pay your registration at www.kulimela.com.au. 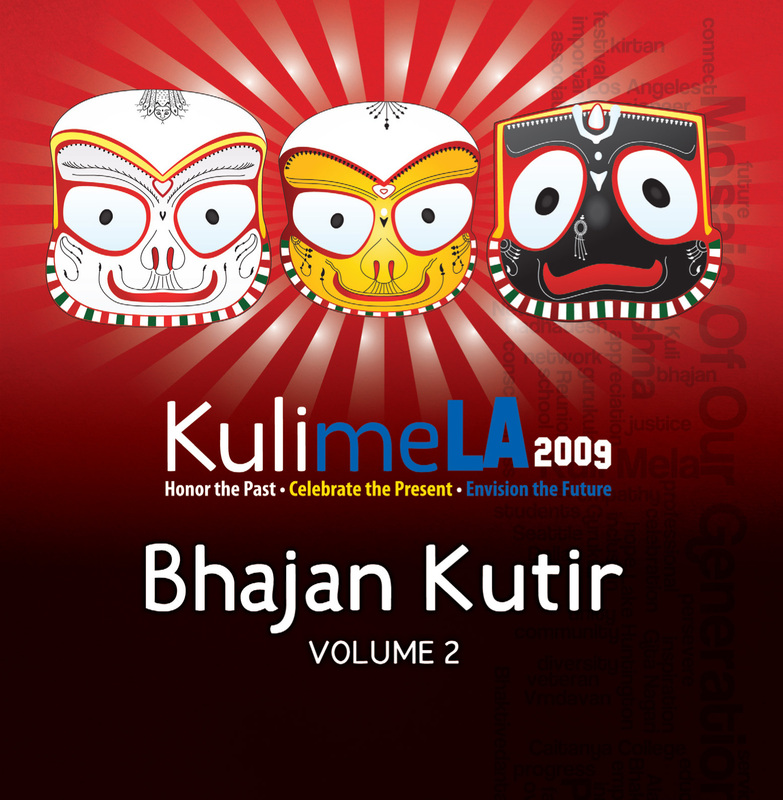 KulimeLA 2009: Bhajan Kutir – Volume 3 CD now available at Krishna.com! 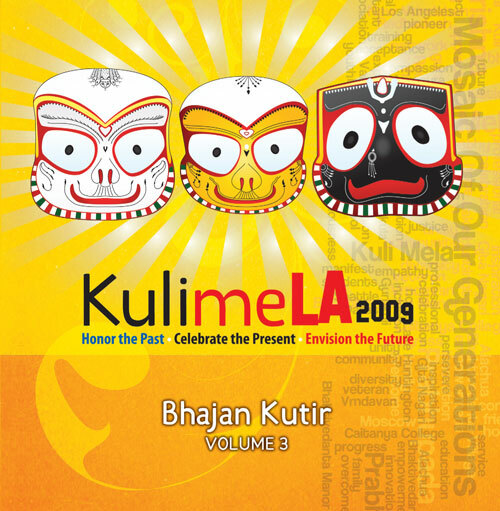 KulimeLA 2009: Bhajan Kutir – Volume 3 CD is now available from the Kuli Mela Outlet @ Krishna.com! 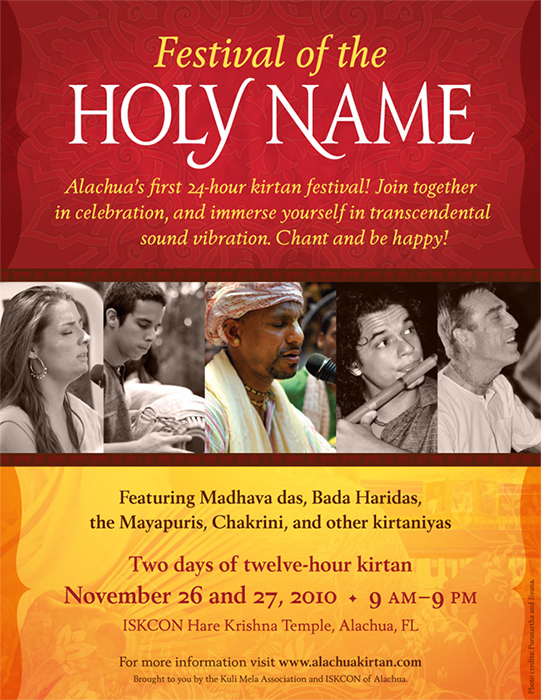 These Kirtans were recorded live in the KulimeLA 2009 Bhajan Kutir at the ISKCON New Dwarka Temple in Los Angeles California. 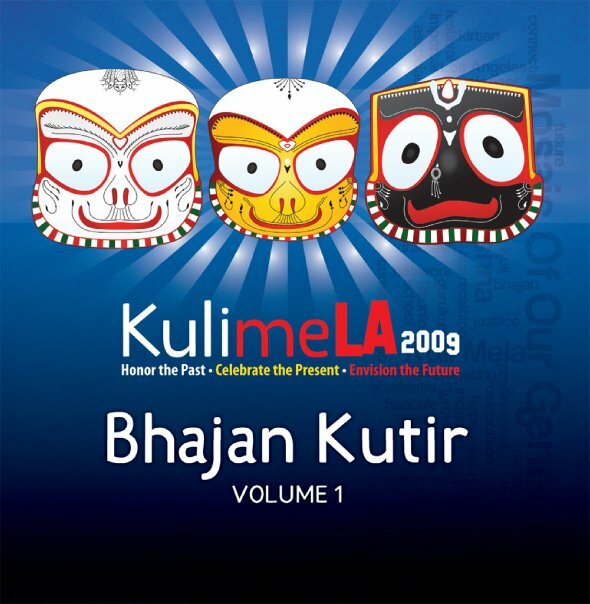 The Kuli Mela Association is a 501(C)(3) non-profit organization dedicated to serving an international community by supporting and encouraging its members to come together in service, association and empowerment, with a strong emphasis on spirituality. All proceeds from the sale of this album go to Kuli Mela Association and help facilitate future gatherings and recordings. Please support us by purchasing this album!